Hudson Street Press, 9781594630798, 283pp. While dyslexics typically struggle to decode the written word, they often also excel in such areas of reasoning as mechanical (required for architects and surgeons), interconnected (artists and inventors); narrative (novelists and lawyers), and dynamic (scientists and business pioneers). 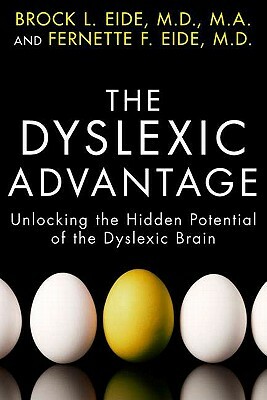 "The Dyslexic Advantage" provides the first complete portrait of dyslexia.